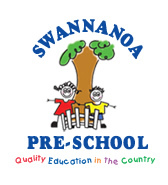 Welcome to Swannanoa Preschool Whakanui. We are licensed for 12 tamariki / children under two years of age and have a ratio of one kaiako / teacher to three tamariki. These small numbers and excellent ratios ensure that tamariki are provided with a calm caring environment. Through guided participation and observation of their peers the children's knowledge and skills are enriched. We offer a range of experiences and activities in all areas of curriculum. These include messy play, art, puzzles, literacy and numeracy, music and movement, mathematics and science. We have a beautiful natural outdoor environment that provides tamariki with a range of challenges through the undulating terrain, weaving pathways, willow arch, textural paths and gardens that support their knowledge of caring for Papatūānuku / the land. 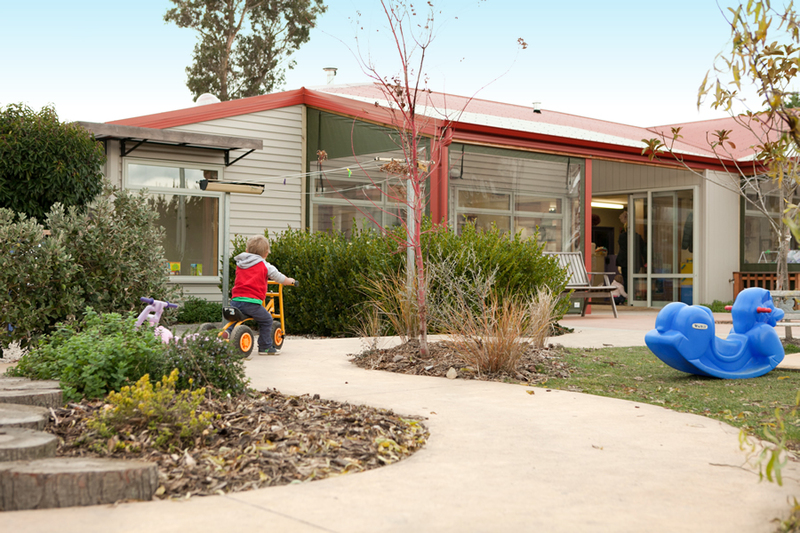 Our play structures include a whare, waka and fort specifically created to blend into the natural environment. 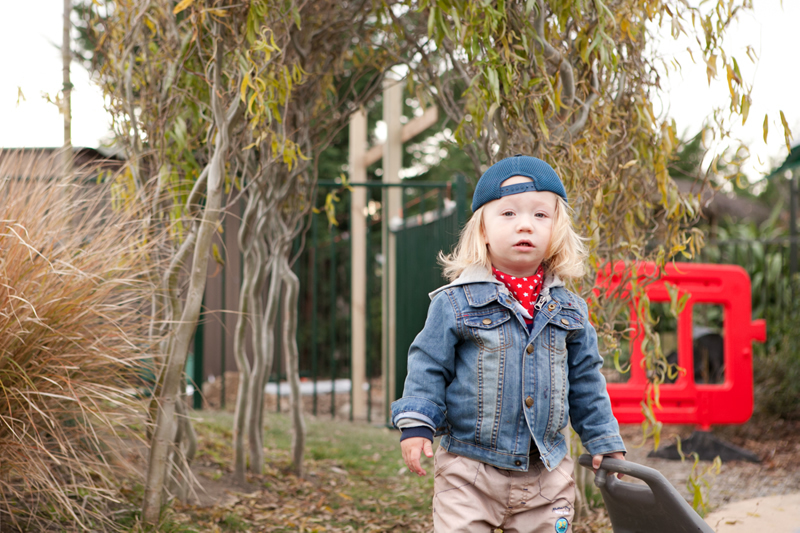 We cater for the interests and developmental needs of each individual child within an environment that is safe, fun, nurturing and very supportive. Parents are invited to bring in an A5 size notebook which is used as a form of communication between kaiako / teachers and parents. This is used to document nappy changes, sleep times, bottles and the many exciting adventures and challenges that your child has faced during their day. 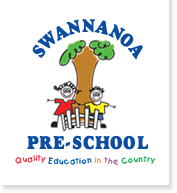 In Swannanoa Preschool's Whakanui, each child will be allocated a key teacher ready to assist in the settling process as families begin their journey through our centre. The child's key teacher will be responsible for their Learning Journal. This learning journal will document the child's journey as they begin to strengthen and challenge their cognitive, physical, social and emotional development. We encourage families to contribute to this learning journal and take it home to share with other family members. Families are encouraged to undertake pre-settling into the Whakanui environment with their tamariki prior to their start date. This allows you to get to know your child's kaiako / teacher, and become familiar with our routines and daily happenings. We have a highly supportive transition process as tamariki begin the journey from the under twos to the over twos. This process begins 6 weeks prior to tamariki turning two and is completed only once the child is confident and comfortable within their new environment. Children are allocated a new key teacher from the over twos prior to transitioning. This allows for the child's new key teacher to start forming a responsive relationship with your child. Over two teachers join tamariki in the Whakanui and the Whakanui visit the over twos area. We are one centre, one team and we strongly believe in the importance of tamariki being familiar with all areas and teachers at Swannanoa Preschool. We look forward to meeting and working alongside you and your tamariki.